References speak for themselves. Here you see some selected projects we have created in different areas. 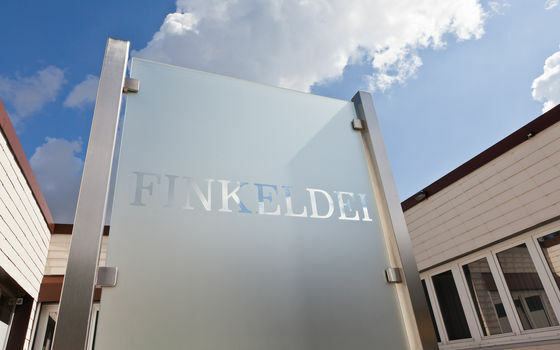 Luxurious hotels that wish to offer the highest level of comfort to their guests have good reasons to decide in favour of exclusive contract furniture from Finkeldei. 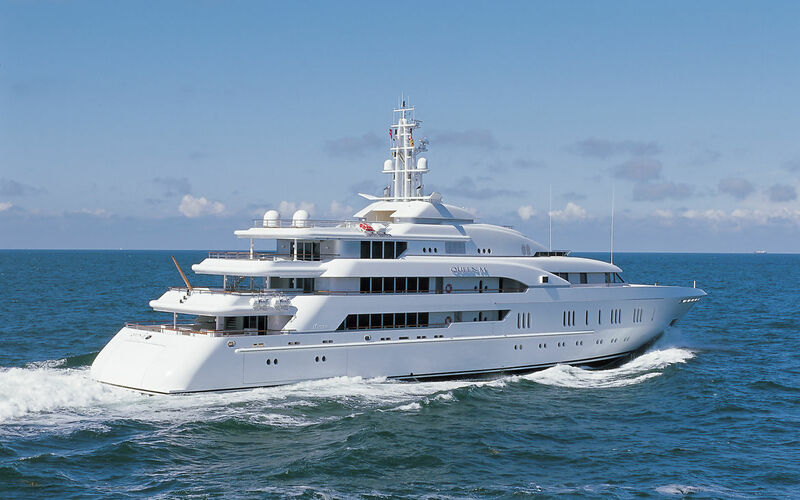 Six of the ten largest yachts in the world are equipped with Finkeldei furniture. 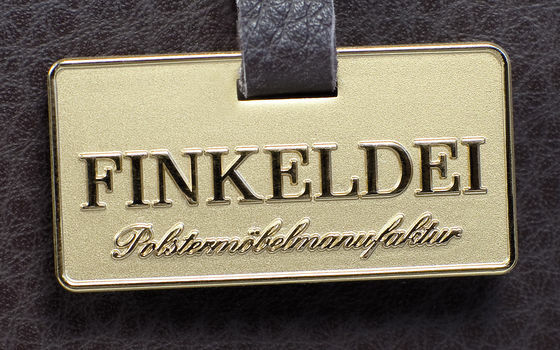 In the top 100, every fifth yacht provides its owner with the exclusive comfort of Finkeldei. Below, you can find some selected references. For confidentiality reasons, we do not publish any details or photos.